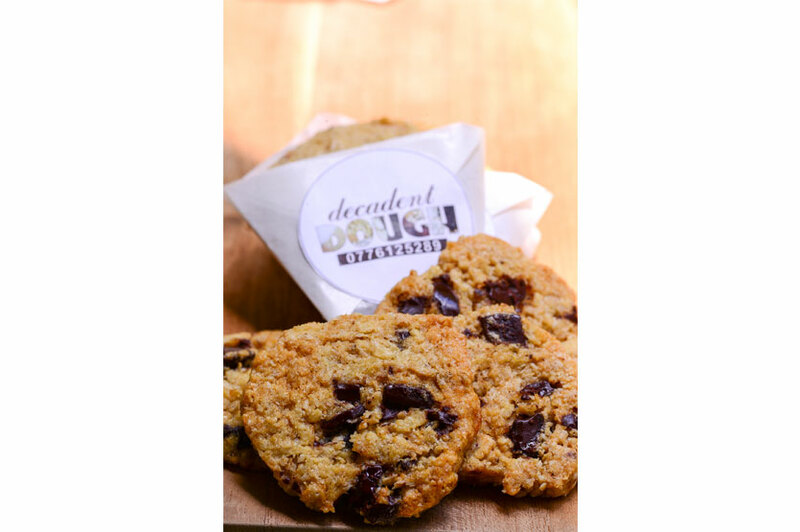 Decadent Dough is a home-based cookie operation specialising in oatmeal cookies. The lady behind these cookies is a mum who was looking out for healthy cookies for her family. Since she was unable to find a decent option, she thought it best to bake them from scratch. "I've only grown up with homemade cookies which have always been chewy, and if we ever wanted crunchy cookies we bought them from the store," she says. 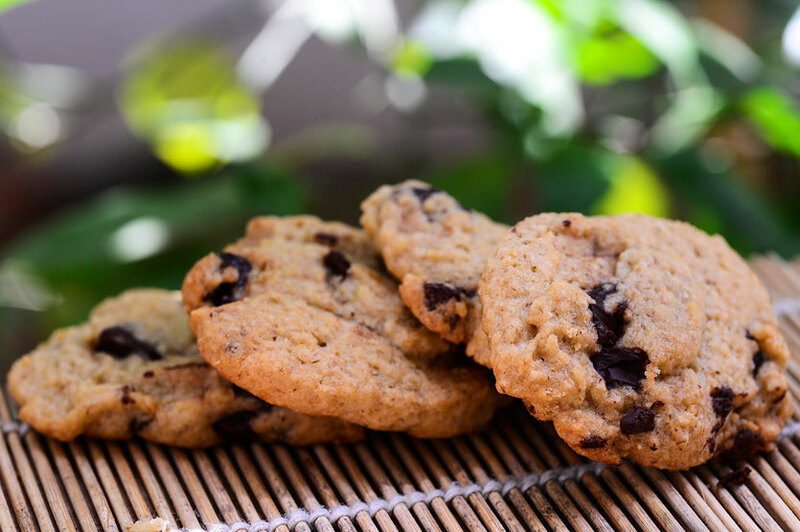 When her friends and family tried out her oatmeal cookies, the response was always positive and in December 2016, she was able to sell a large batch of cookies at a tennis camp which gave her the courage to kickstart this home-based operation into a possible business. Decadent Dough ONLY bakes cookies and nothing else. So keep that in mind when you decide to try them out. Decadent Dough uses locally sourced good quality ingredients while butter is used generously to make these cookies come alive. 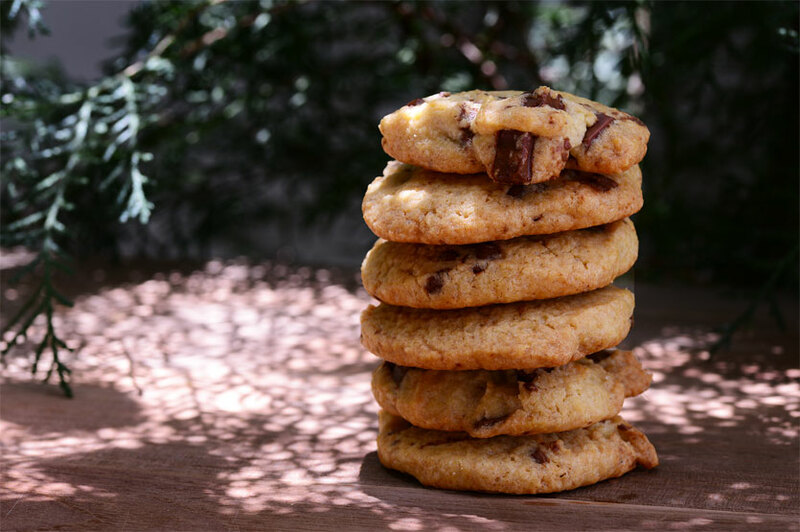 Decadent Dough has eight varieties of cookies out of which three are the not so healthy range or the wheat flour based cookies, that of the Gooey Chocolate Chunk (Rs. 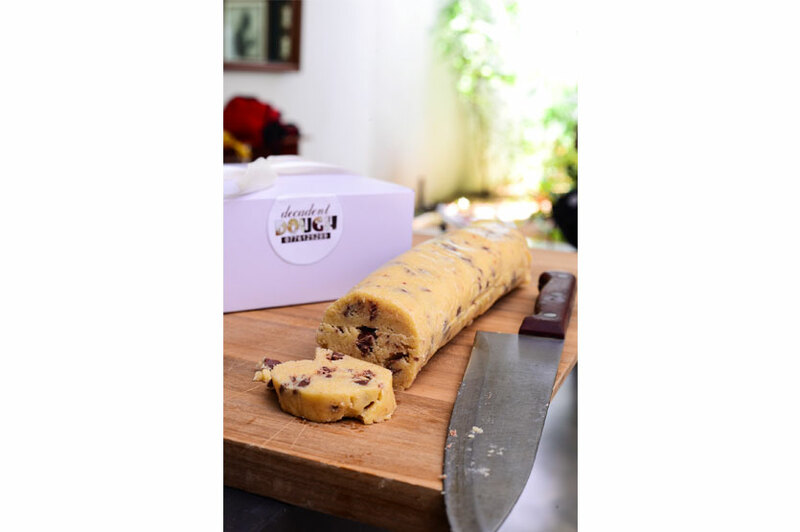 75), Gooey Milk Chocolate Chunk (Rs. 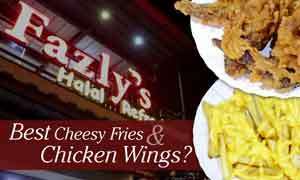 75) and Gooey White Chocolate Chunk (Rs. 80). These cookies are your average homemade cookies but what makes them unique is that they are soft, while there are lots of chocolate chunks in them. 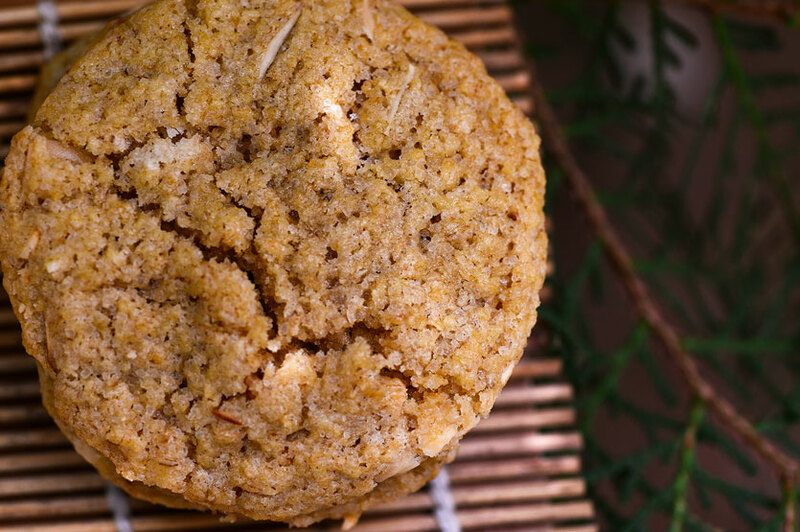 One aspect you will notice all round is that the cookies are not overly sweet while the oatmeal based cookies taste surprisingly good. 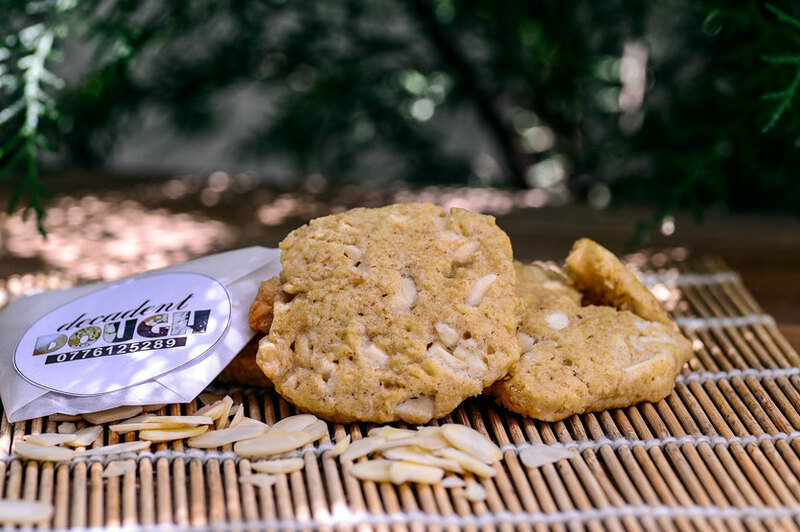 A hint of vanilla also lingers through Decadent Dough’s range of cookies. Our pick in the oatmeal or 'O!' range, was definitely the O! 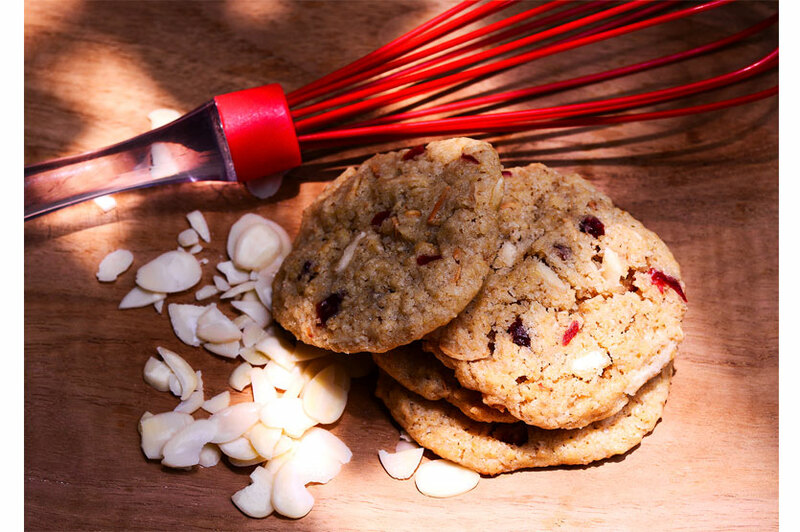 Cranberry Almond White Chocolate Chunk (Rs. 200). 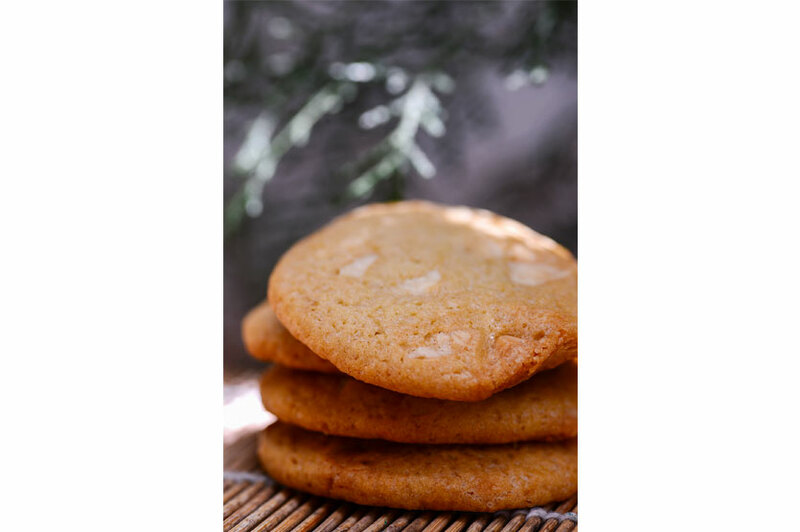 It was soft and crunchy while the sour notes of the cranberries complimented the caramel-like sweet notes of the white chocolate and the almond slivers tucked into this cookie gave it a lovely texture and flavour. A surprisingly good cookie was the O! Coconut Chocolate Chunk (Rs. 80). I am not a huge fan of coconut, but this one had lots of chocolate chunks while the fresh coconut gave it a fantastic flavour while not being overpowering, which tends to happen with coconut. The O! Chocolate Chunk (Rs. 80), O! White Chocolate Chunk (Rs. 100) and O! 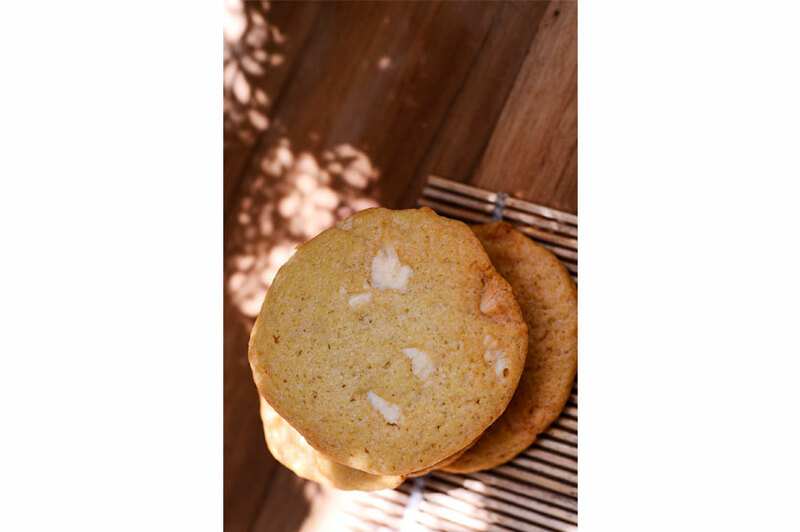 Almond White Chocolate Chunk (Rs. 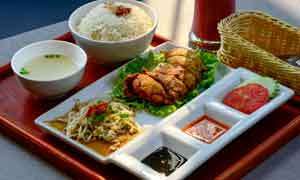 150) are also worth trying out.